Over the past 20 years, the South Olga Lakes on Kodiak Island has produced nearly half a million sockeye salmon per year on average. This fishery is historically one of the region’s most productive sockeye systems. But recently, its salmon wealth has plummeted, prompting calls for something to be done. Managers are considering fertilizing the lake system with nutrients to enhance salmon productivity. Scientists don’t know how fertilizing the system will affect the salmon, particularly in light of changing climate and ocean conditions. Not much is understood about the relationship among growth, size and age of Olga Lakes salmon in freshwater and their survival in seawater. Enter Marta Ree, a graduate student at the University of Alaska Fairbanks, College of Fisheries and Ocean Sciences. 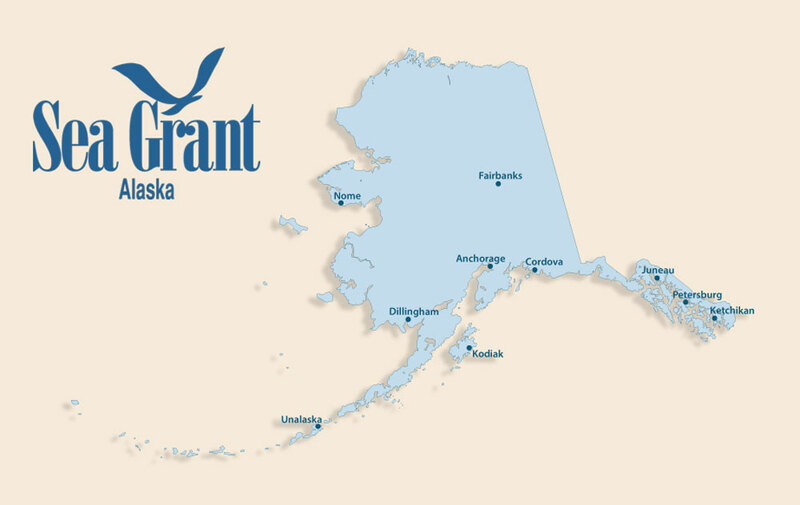 Marta is working on her master’s degree with funding from Alaska Sea Grant. Her research explores the links between marine and freshwater ecosystems to predict sockeye salmon responses to climate change. It aims to help inform decision-making regarding the potential costs and benefits of fertilizing the lake system.